Visitors enjoying the color and light of the 1893 World's Columbian Exhibition in Chicago had no idea that not far away Dr. Henry Howard Holmes had set up his own dark, private exhibition of death and torture on a scale comparable to that of the fair itself. 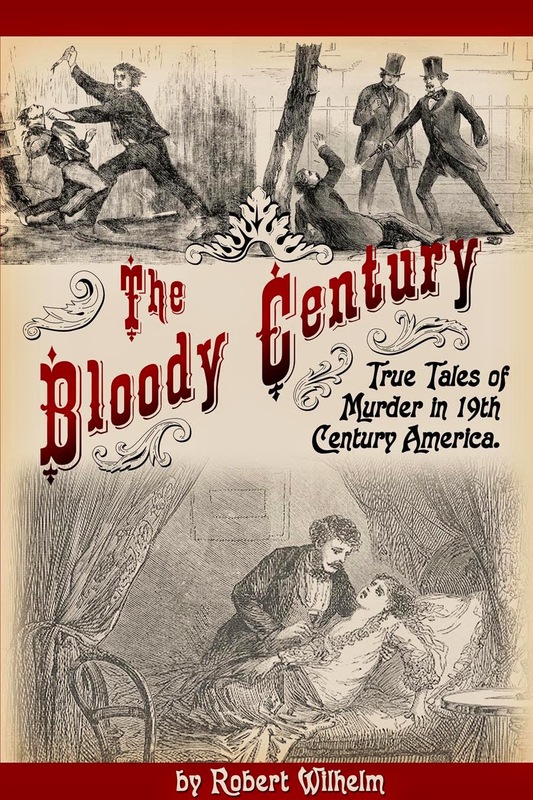 Though sometimes mistakenly called America's first serial killer, he could very well be its most prodigious. Though convicted of only one murder, Holmes confessed to 27 and the actual total could have been as high as 230. Victims: Convicted of murdering Benjamin Pitezel, confessed to murdering 27 men, women and children, other estimates put the total as high as 230 murders. Cause of Death: Pitezel was burned alive, others were asphyxiated, burned, tortured. Dr. Henry Howard Holmes was born Herman Webster Mudgett on May 16, 1861 in Galmanton, New Hampshire. While a student at the University of Michigan Medical school, he began to hone his skills as a con artist, stealing cadavers from the university and using the bodies to collect on fraudulent insurance policies. Following his graduation in 1884, he took the name Henry Howard Holmes and moved to Chicago, ostensibly to practice pharmacy, but continuing a lucrative career in fraud. 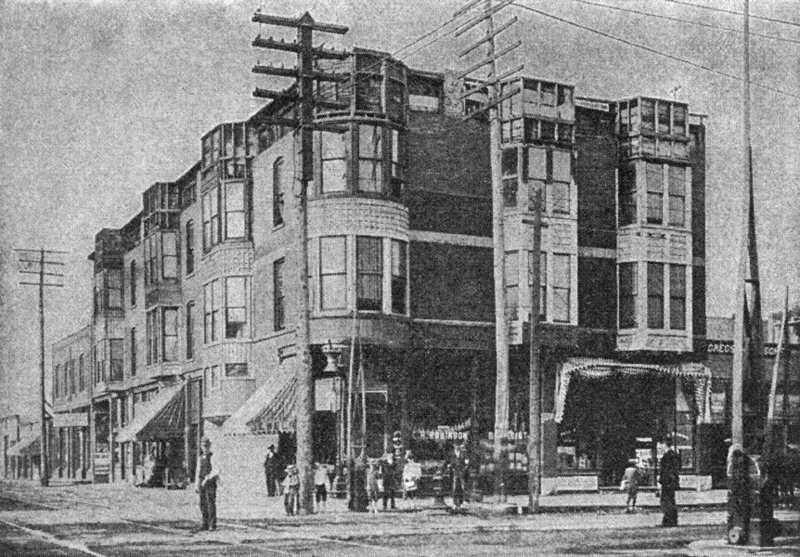 Holmes took a job at the drugstore of Dr. E. S. Holton on the corner of Wallace and 63rd Street in Englewood, IL, south of Chicago. Holton was dying of cancer and Holmes convinced Holton's wife to sell him the store, assuring her she could continue living upstairs after the doctor died. She did not live there very long; after Dr. Holton died Holmes murdered Mrs. Holton, disposed of her body, and told her friends and relative she had moved to California. 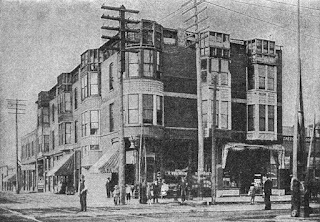 In the lot across from the drugstore, Holmes designed and supervised construction of an enormous three story building known locally as the "Castle". He made sure that none of the workers stayed on the job long enough to know the full layout of the building which was a maze of over 100 rooms including trapdoors, sliding walls, false floors, airtight doors, stairways to nowhere. He operated the Castle as a hotel for visitors to the fair. In the privacy of his soundproof rooms, Holmes would torture and kill hotel guests. Some were locked in rooms fitted with gas lines which he controlled; he would turn on the gas when they slept. Others were locked in a bank vault near his office where he could listen to their screams as they suffocated. The bodies were dropped down a greased chute to the basement which was outfitted with a dissecting table, a lime pit, and an enormous furnace. After removing the flesh and cleaning the bones, he would reassemble the skeletons and sell them to medical schools. When the fair ended, Holmes left Chicago to flee his creditors. He traveled around the United States and Canada, continuing with insurance fraud and other swindles. 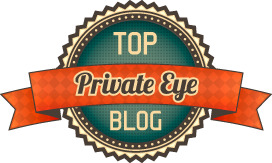 In Philadelphia he and his long-time associate Benjamin Pitezel conspired to fake Pitezel's death for the insurance. Holmes was to procure a charred corpse and claim it was Pitezel, burned in a laboratory explosion. Instead of following their plan, he got Pitezel drunk then set him on fire after he passed out. Though Holmes collected the insurance money, police had been alerted to the plot and Philadelphia detective Frank Geyer began following Holmes in his travels across America. 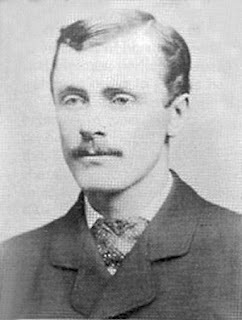 Geyer arrested Holmes in Boston on November 17, 1894 and took him back to the Philadelphia to stand trial. In the course of his investigation, Geyer had uncovered the remains of three of Pitezel's children. Holmes chose to handle his own defense at the trial and The Philadelphia Inquirer described his performance as "vigorous and remarkable." But he had failed to establish his case and by the end of the first day he brought his two attorneys back into the case. The prosecution's presentation was thorough and methodical and in the end they prevailed. 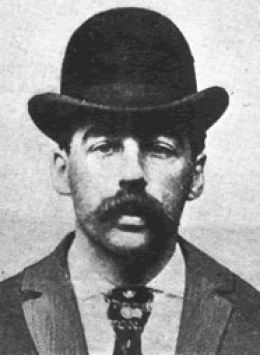 H. H. Holmes was sentenced to hang. After his conviction, the Hearst newspapers paid Holmes $7,500 to tell his story. In a series of articles he confessed to killing 27 people in Chicago. Chicago police investigated the Castle and using missing person lists and testimony of neighbors placed the estimated body count closer to230. On May 7, 1896 H. H. Holmes was hanged at Moyamensing Prison in Philadelphia. In accordance with his last wishes, Holmes's coffin was filled with cement before being nailed shut and buried in a grave ten feet deep with two feet of sand and concrete poured in before it was covered with dirt. He wanted to guarantee that no one would dissect his corpse as he had done to so many others. Borowski, John, (adapter). The Strange Case Of Dr. H.H. Holmes . West Hollywood, Calif: Waterfront Productions, 2005. Larson, Erik. The Devil in the White City: Murder, Magic, and Madness at the Fair that Changed America . New York: Vintage, 2004. Schechter, Harold, Depraved: The Definitive True Story of H.H. 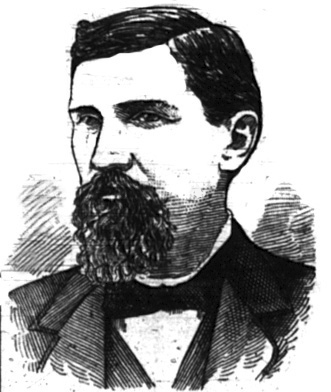 Holmes, Whose Grotesque Crimes Shattered Turn-of-the-Century Chicago . Pocket, 2004. An evil man controlled by the Devil. Hell will be his eternal home. A psychological defect whose crimes ended when he became ash. The only Hell is the one he created for his victims. What happened to the building though, the Castle? Is it still standing? I hope they cleaned up the Castle. So many people were killed there! The Castle burned down many years ago. The site is now a post office. Gilmanton, NH, not Galmanton. The town was named after a Gilman family. The link I clicked on you home page was supposed to send me to The Sausage Vat Murder, but it took me here. I thought you might like to change that, I'm not trying to be picky. There was stories of H.H. Holmes that he made up about being a necrophile with his female victims. Most of this is crap. H H Holmes was a serial killer, but his true body count is closer to ten and he killed for money and in the cases of the two children he killed, inconvience. The death house was pure fantasy and was in fact oddly built because Holmes engaged in fraud while constructing it, which is why it’s was never finished. There were no killing rooms or anything of the kind. It was all urban myth based on police speculation related to three murders he actually did commit while owning the building involving tenants and girlfriends and wives. Fire partially damaged the building after he was under investigation for murders he most likely did commit and it was finally torn down in the 1930’s I believe. But aside from legend zero evidence of his murder house exists or ever existed. For the true story, look up Adam Selzer who writes about and gives guided tours on the darker history of Chicago. And to reiterate, there was no murder mansion, he never even killed 27 people much less over 200, his real victim total was nine or ten and his victims were killed for money or because they were inconvenient. He was a psychopath and a serial killer, just more prosaic then his legend suggests.